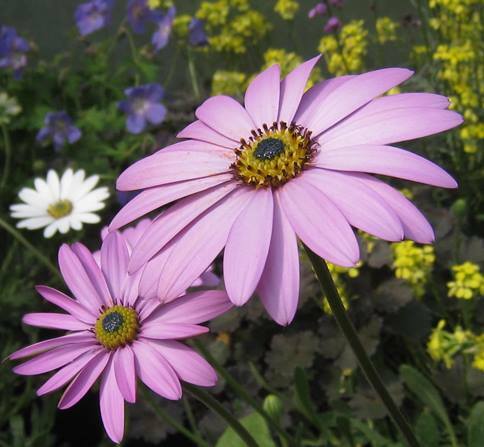 Main Attribute: Spring flowers and autumn colour. 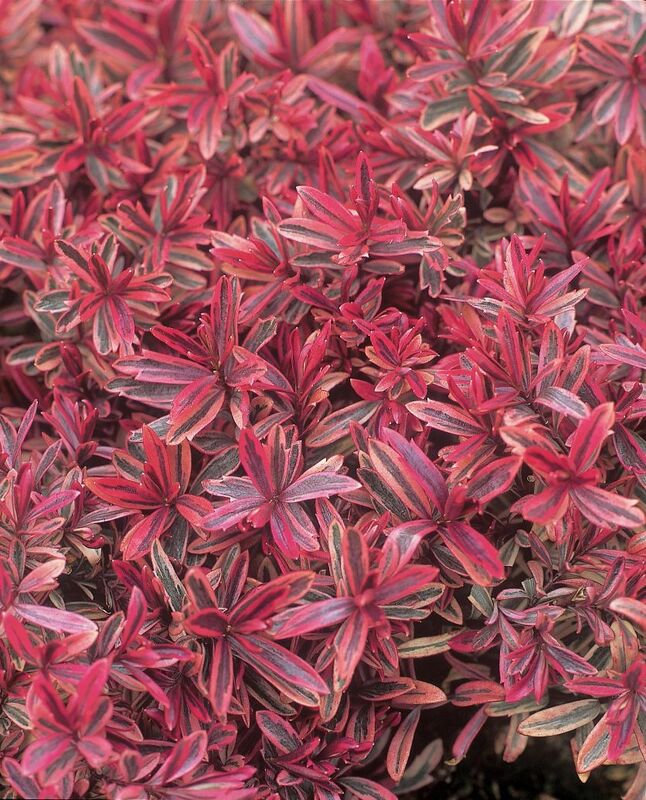 This plant is low maintenance and makes an excellent, unusual ground cover plant in my garden, offering pretty colour in spring. Plant Care: Best to prune directly after flowering. 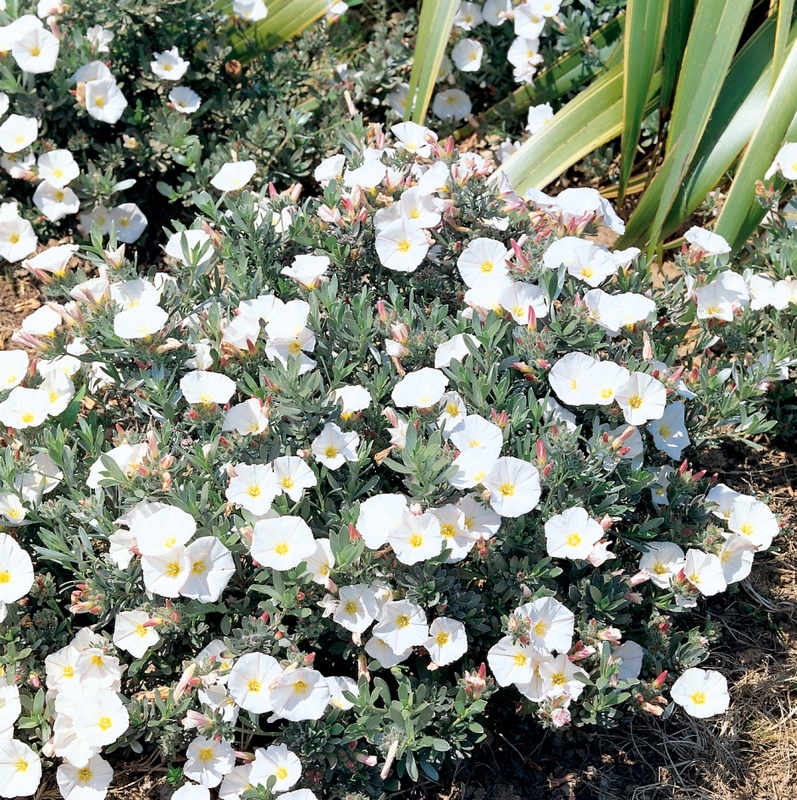 History: A recent introduction in the Proven Winners® range, bred for its abundance of flowers and neat, compact, habit.